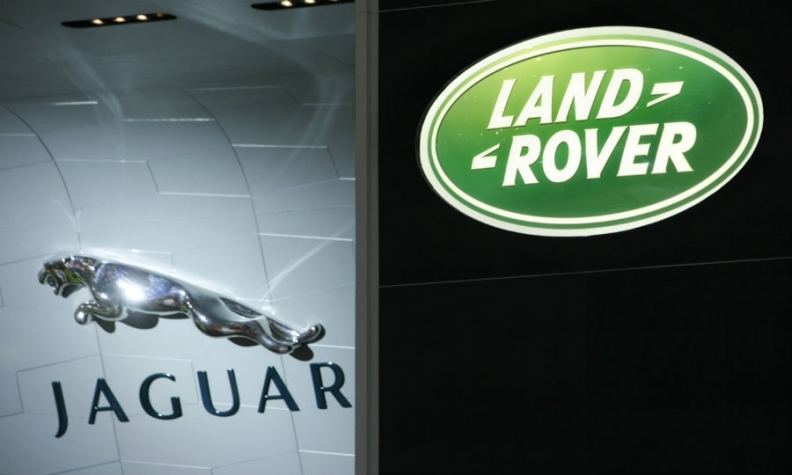 LONDON -- Jaguar Land Rover declined to comment on a newspaper report that it is in talks with Ford Motor and BMW to build a battery plant in the UK. JLR executives have met Ford and BMW officials about collaborating on a plant with the capacity to supply "several hundred thousand vehicles," the Sunday Times reported. In common with premium rivals, JLR is accelerating plans for EVs to meet tougher CO2 regulatory targets and to compete with Tesla Motors. JLR may launch an electric Jaguar crossover next year, UK auto press reports have said. Mercedes-Benz will debut an electric-powered concept with a 500-km (310-mile) range at the Paris auto show in October. It will go on sale before 2020. Audi CEO Rupert Stadler says the brand plans to launch three EVs before 2020. Financial analysts Evercore ISI said it makes sense for JLR to seek a partnership with other automakers to share the high costs of battery development and production. If the new plant was to be built in the UK, it would be a huge vote of confidence for the country after Britain voted to quit the EU, Evercore said in a note to investors. After sterling's decline following the Brexit vote, the plant would also lessen the financial headwinds of a weaker pound for net importers Ford and BMW, the analysts said. Cheaper battery cells from China and elsewhere is one barrier to the plant’s establishment. When contacted by Automotive News Europe about the Sunday Times report, a JLR spokesman said: "We do not comment on speculation." A Ford spokesman said: "We have been and will continue working with other companies on a variety of subjects. We keep these discussions private for competitive reasons." BMW denied it is talks for joint battery production.